Your luxury yacht charter sets sail at around noon after you have unpacked and settled into your new environment. 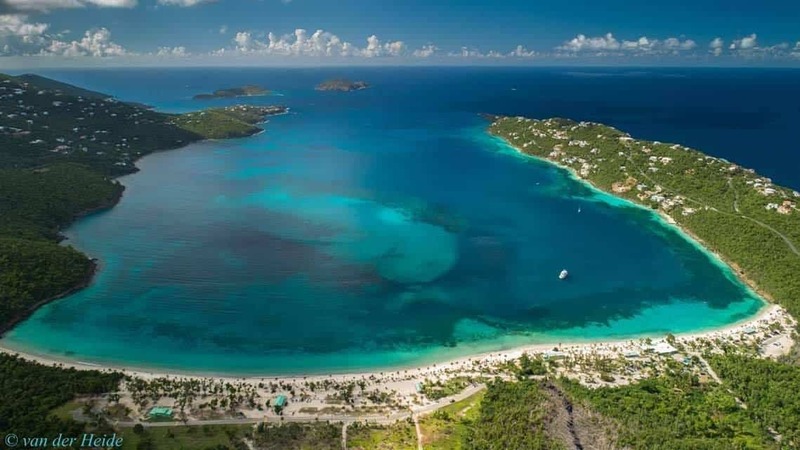 Deadman’s Bay on Peter Island is a short sail away where you can jump into the gorgeous waters of the Caribbean; swim ashore to the beautiful sandy beach on Peter Island, or dinghy across. After exploring Peter Island, sit back and enjoy a meal as you motor around the point to Little Harbor or isolated Great Harbor for the night. You are your crew will set sail for Beef Island and the up the Sir Francis Drake Channel. 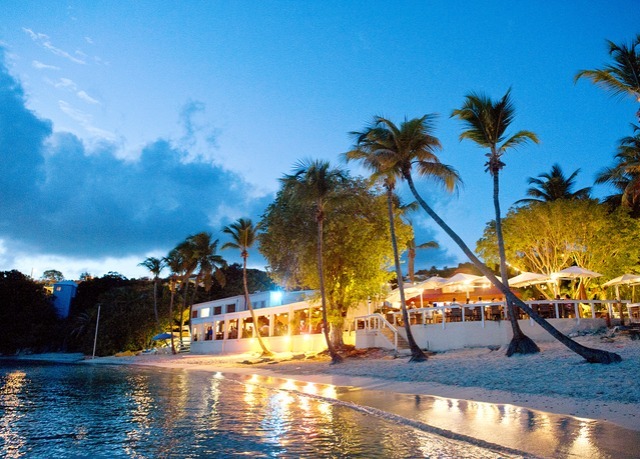 Anchor at Marina Cay and go ashore to visit the famous Pusser’s restaurant and store. Relax with a drink and dinner on the island. Or head to Trellis Bay and drop anchor for a guaranteed fantastic reef snorkeling adventure in this environmentally protected snorkeling region. You’ll find rustic English-style dining and entertainment to enjoy on tiny Bellamy Cay. Wake up to breath taking views of the open waters in the Caribbean and sail east to Virgin Gorda. Enjoy a lunch on board; at “The Baths”, before diving into crystal waters washing colorful reefs beside boulder-formed caves. Pick up a mooring ball for the day and dinghy, swim or snorkel ashore for breathtaking tours of the region as you wade through sandy pools and caves. A northern swell prevents you from anchoring overnight in this region; so you’ll want to motor around to Spanish Town for the night. You’ll find fuel, ice, water, groceries and West Indian entertainment at nearby bars and restaurants. Take a leisured sail on fresh Caribbean downwind to Monkey Point on the southern end of Guana Island for a great day anchorage, full of spectacular snorkeling, nature and complete relaxation. After lunch, continue west to Cane Garden Bay on northern Tortola; famous for picture-postcard beauty and full moon parties. Dinghy ashore for ice, supplies, mini-markets and fun beach bars with steel-drum bands playing Calypso Music. While you are there sample genuine cane rum from the Callwood Distillery.This is a secure overnight anchorage in all but a strong northerly direction. Your Caribbean sailing charter adventure takes you to beautiful Sandy Cay; its name speaks for itself. You can swim, snorkel, kayak, or hike around the tiny sugar-white sandy island. Then head into Great Harbor on Jost Van Dyke for the night. Discover great little local shops, restaurants and bars including the famous Foxy’s Tamarind Bar and Grill serving excellent dinners on Thursday evenings; be sure to make a reservation! Ice and some groceries will be available for purchase; you will also need to check in with the “BVI Customs & Immigration Office”. Sailing to Norman Island is a long, leisurely sail where you may encounter dolphins swimming alongside your yacht, jumping in-and-out of its wake. Norman Island is famous spot for the setting of Robert Louis Stevenson’s book, who wrote “Treasure Island”; steeped in history and legends of pirates and buried treasure. “The Bight” is a great overnight anchorage where you can enjoy some lively entertainment aboard the “Willy T”; a tall ship restaurant named after William Thornton, architect of the U.S. Capital Building. Take your Dinghy or kayak from your yacht ashore to the Caves. The Caves are populated with breathtaking arrays of colorful tropical fish. Snorkel or dive at the Indians, a group of sharp peaks rising from the sea about a mile offshore before returning to Tortola, marking the end of your journey. 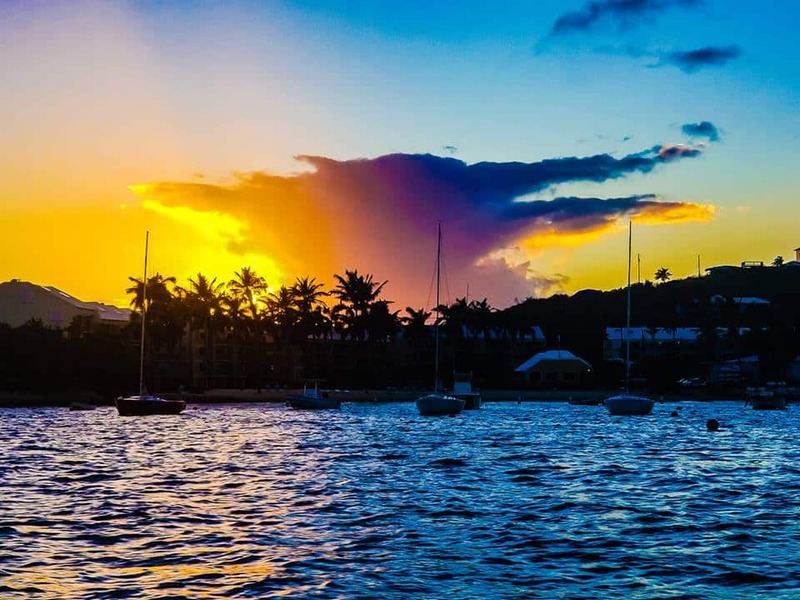 Experience, sail and enjoy the Virgin Islands like no other onboard your own private yacht. 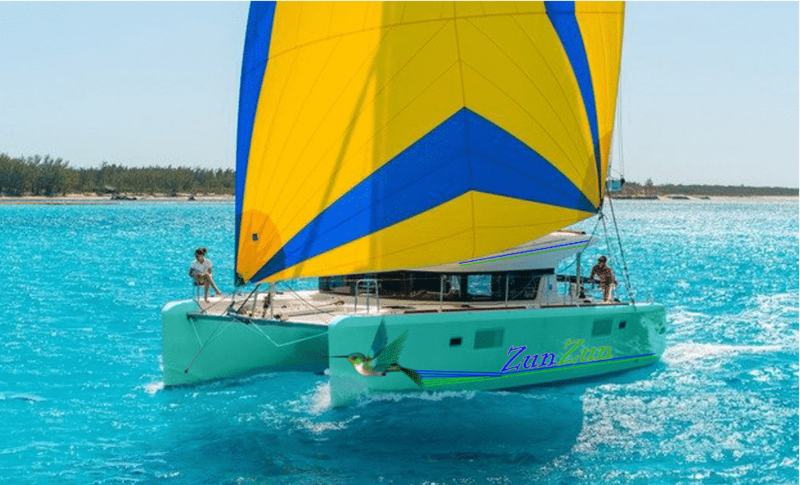 Compass Point Yacht Charter Service will assist you in securing the right vessel for your needs, and help organize your individual itinerary and shore activities.